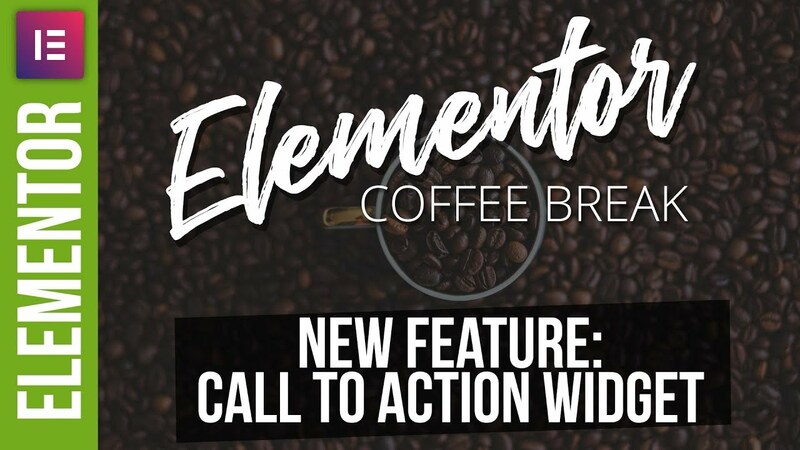 Elementor Pro 2.2 comes with some great new features, including a Review Widget, Evergreen Countdown Timer & Sitemap Widget. Create a sense of urgency, provide social proof and guide your visitors around your site! 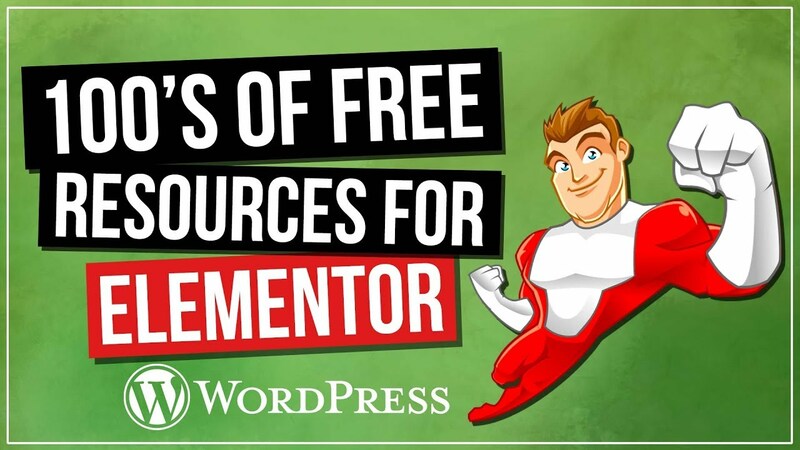 We take a look at all the new Elementor Pro features in this first look video to help get you up to speed with all the great new tools on offer in this latest update.